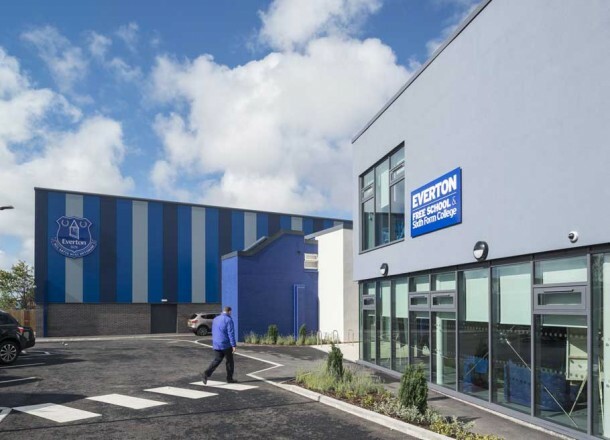 Everton Free School is one of the first premiership football club affiliated schools in the country. 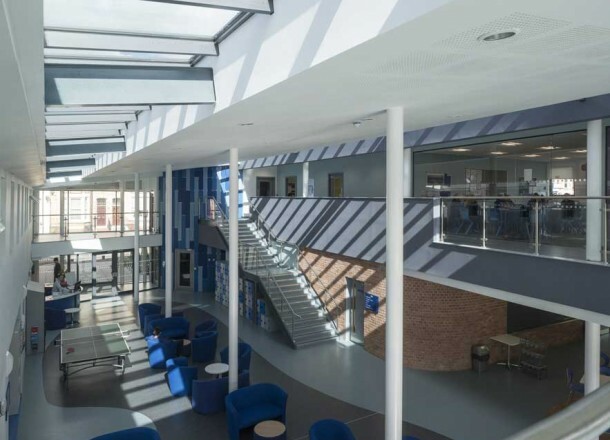 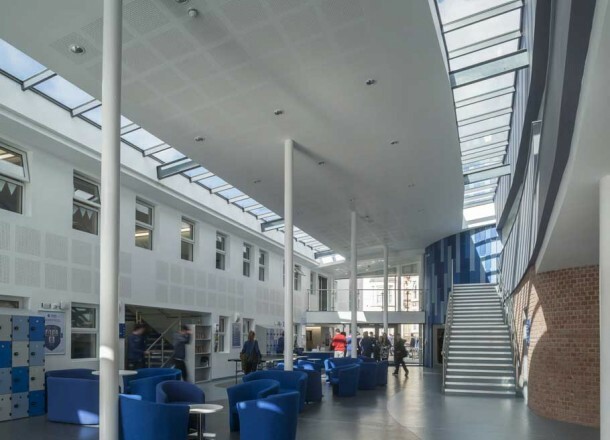 The scheme deals with the refurbishment and enhancement work to an existing building along with a new curved teaching block creating an open atrium street in between. 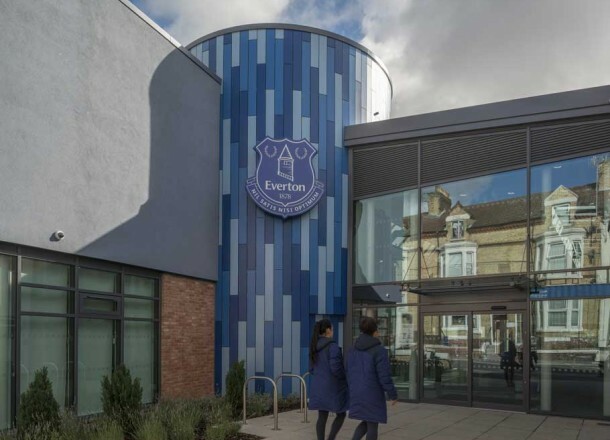 A further sports block and drama studio is also included on the site. 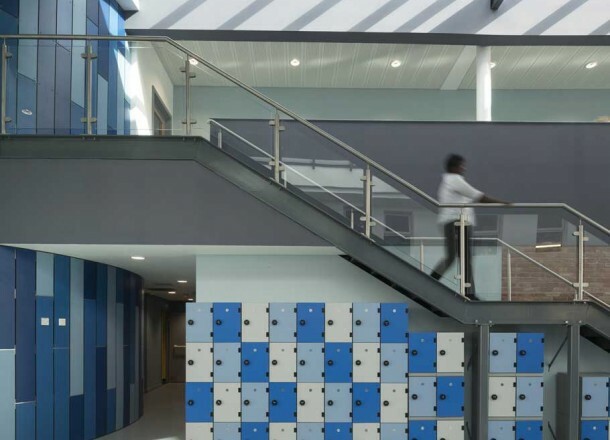 The school provides 6th form education and also alternative teaching provision for 14 - 16 year olds. 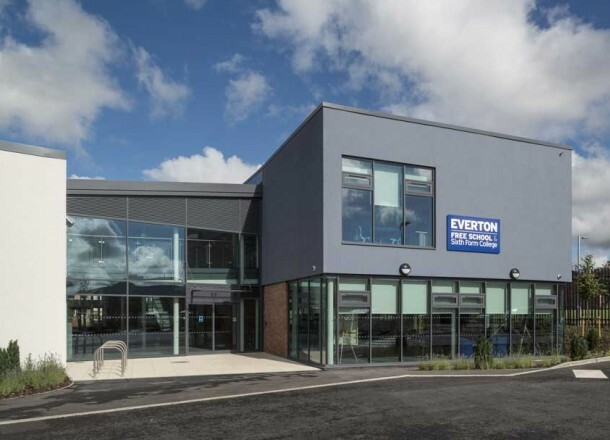 The project is part of a wider set of services that EitC (Everton in the Community) provide for the local area.